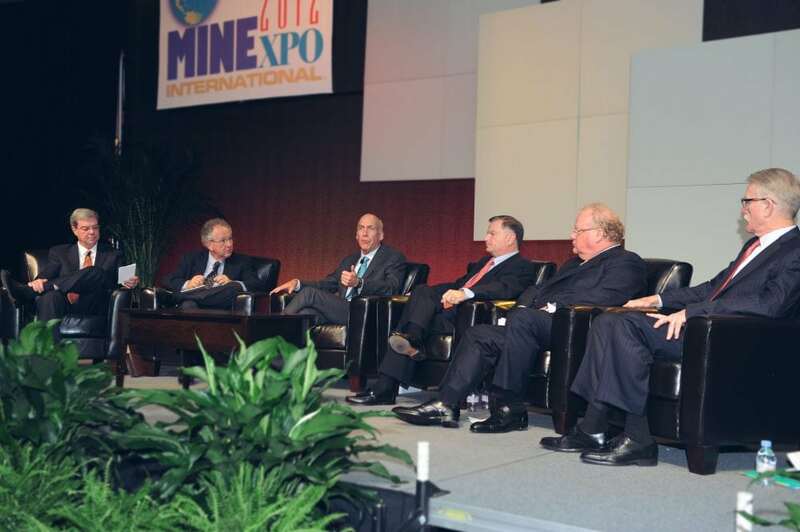 The association is currently led by Chairman of the Board, Phillips S. Baker, Jr., President and Chief Executive Officer, Hecla Mining Company. Hal Quinn, NMA President and Chief Executive Officer, is responsible for managing the day-to-day operation of the association. Chief Executive Officer, Arch Coal Co.